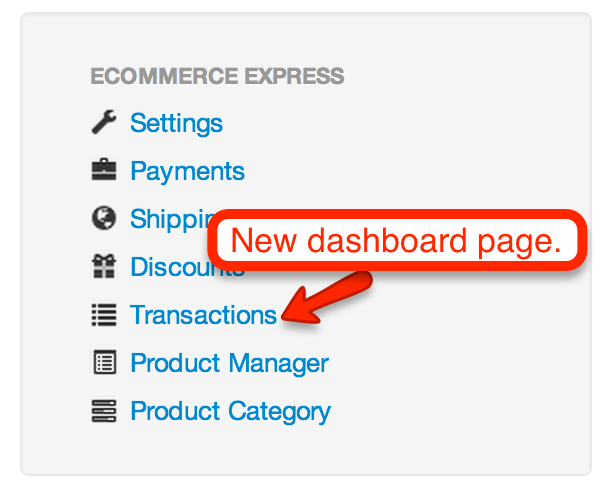 Take your eCommerce Express site to the next level. This powerful tool displays all the order details in your Dashboard. In addition, you can search, filter and sort your orders with just a click. 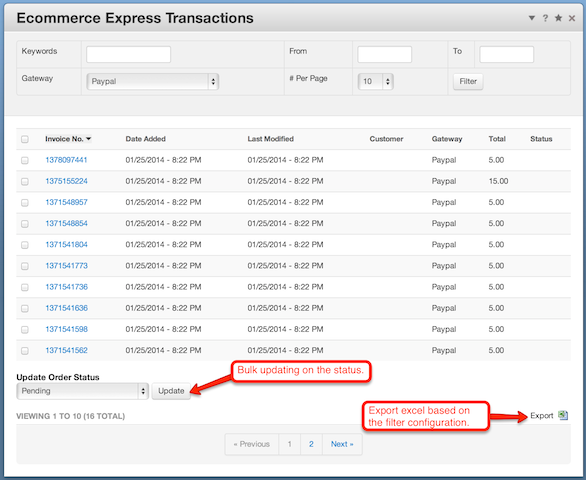 Best of all, you can modify the status of each order in bulk - mark multiple orders as shipped, and presto, you're done! You can even choose to send an email to the customer automatically which will improve customer satisfaction and save you time. If you've got lots of orders, then save time with this valuable tool. Dashboard pages for managing orders. 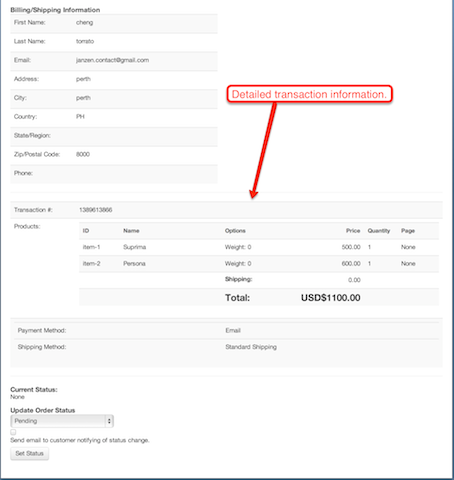 Search/filter orders by invoice #, customer name, address, email, date rate, etc. Modify order status in bulk. Notify client of order status change via email.